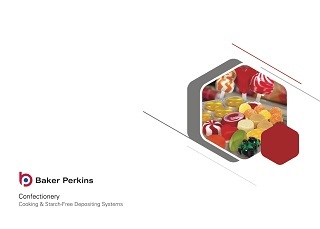 Baker Perkins supplies well-proven, easy to use and hygienic systems for the continuous production of high quality fondant or fondant crème. 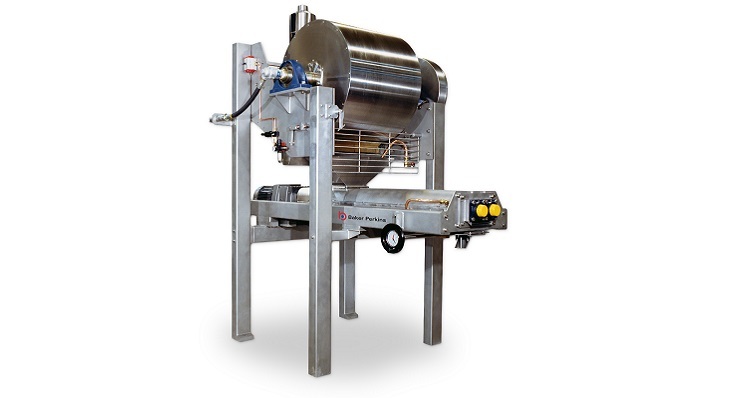 These complete, automatic plants extend from raw ingredient handling to beater discharge or direct feed to a downstream process such as a ServoForm™ depositor. Fondant crème is used in a variety of different candy products. The continuous operation of the preparation system makes it ideal for use with ServoForm™ Depositors. Base fondant is normally boxed and sold as an ingredient to bakers and confectioners. 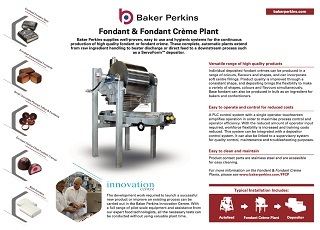 Baker Perkins' fondant and fondant crème production plants involve a number of separate units linked into a seamless, continuous system. 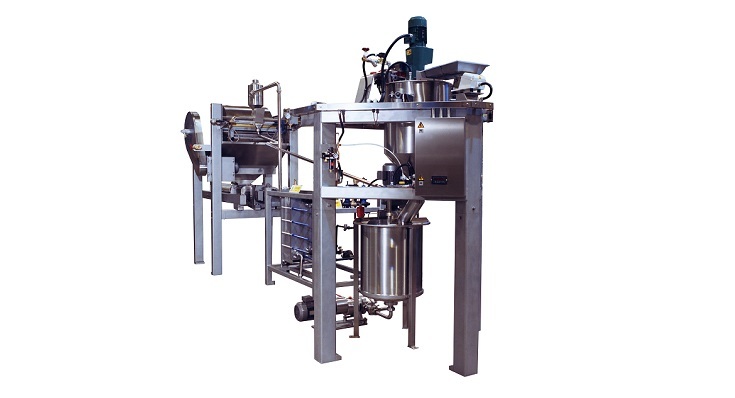 Base fondant: Fully automatic ingredient weighing and mixing is followed by cooking and cooling. Finally, agitation in a fondant beater leads to crystallisation of the sugar for fine fondant. Fondant crème: The syrup produced for the base fondant continues to secondary processing to form a liquid confectionery crème with fine crystals, which passes to the depositor. Colours, flavours, acid and frappé can be added in the mixing tube. A PLC control system with a single operator interface simplifies operation. It reduces the amount of operator intervention required, reducing the need for specialist staff. Workforce flexibility is increased and training costs reduced. 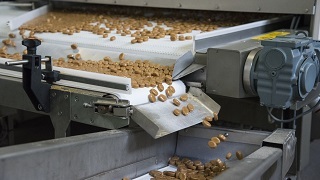 The control system can be integrated with a depositor control system to maximize process control and operator efficiency. It can also be linked to a supervisory system for quality control, maintenance and troubleshooting purposes. Fondant up to 1,170 kg per hour.